I don’t suppose that Mr. 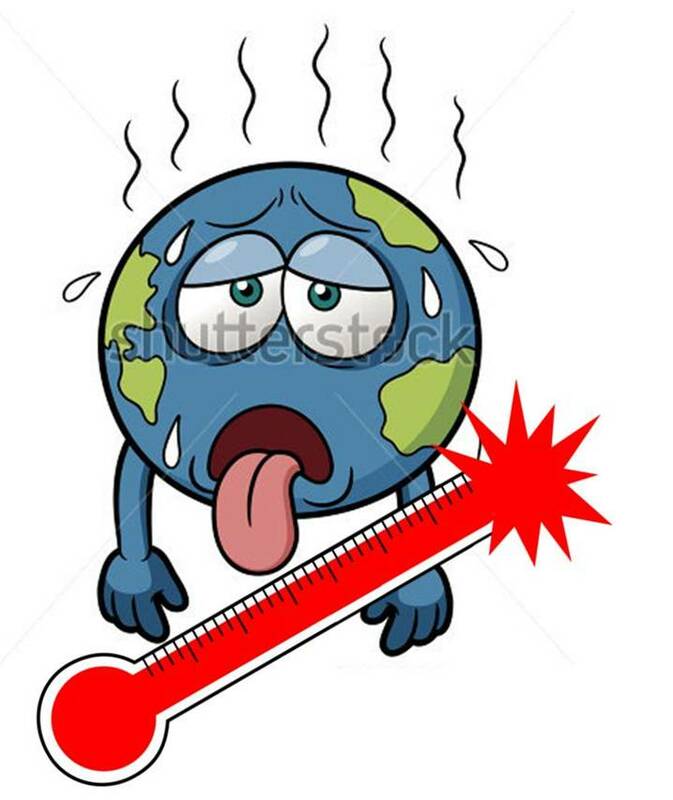 Twain had global heating in mind when he remarked that “Everybody talks about the weather but nobody does anything about it”, but it does seem to apply. I hate to argue with the Sage of Hartford, but actually he lived in one of the most fecund periods in America’s long history of futility in attempting to change the weather; about the time he turned sixty, a town up on the state line here spent a busy afternoon setting off dynamite charges to try and simulate thunder, which, of course, would cause it to rain. However, that’s not what I’m on about today. No, the people who get up my nose are the ones who accept global heating but laugh it off. The most persistent of these are the boffins who insist that they have a techno-fix. About the same time as friend professor pronounced climate change denial dead, I was at the hospital waiting for something to happen and reading USA Today when I read the reassuring news that there was nothing really to worry about, but we did need to build seawalls and get high behind it. Seawalls! That’s going to help what exactly? Far from being reassured, the very idea of such facile nonsense made the happy mood I had been in at the hospital completely vanish. Not that I hadn’t already been exposed to a foretaste during the very earliest days of growing attention to the heating phenomenon, for a glance through conservative bible National Review during the eighties and nineties will show a progression through pooh-poohing to dismissals of the phenomenon as a “mostly high-latitude, nighttime phenomenon”, which, yes, does have a modest smattering of truth to it, and then on to what their friend Mrs. Thatcher called cloudcuckooland wherein they proposed setting up gigantic mirrors up in space to reflect sunlight away. As though, even if that were viable, National Review would be out there crusading for the government to spend money on the scheme. Every so often an informed reader would pitch in by pointing out some obscurity, always basically unverifiable in the amount of time a nonspecialist would care to lavish on it, my favorite being that the Gulf of Finland had frozen over for the first time in fifty-some years. And on and on we go. “Plants will love it!” “I like hot weather!” “We can drill in the Arctic!” “I can cruise to the North Pole someday!” “I golfed on Christmas in Duluth!” Nonsense on stilts, they like to call it. I’d like to go a little further myself, but I don’t want to shock the children.